Minor bug fixes. 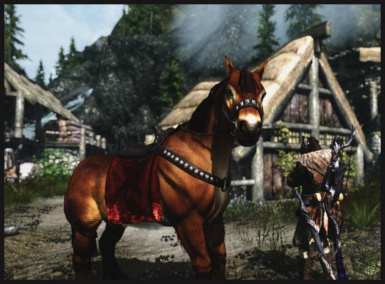 Adds the unique, summonable, customizable horse, Aeonbarr. 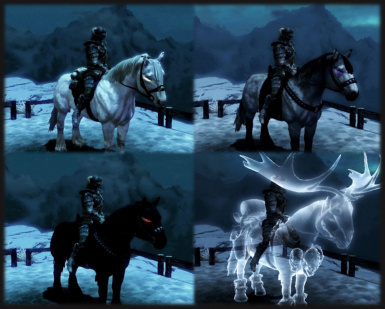 Also adds the quest, "The Blacksted Legacy", the reward for which is the ability to summon Aeonbarr. 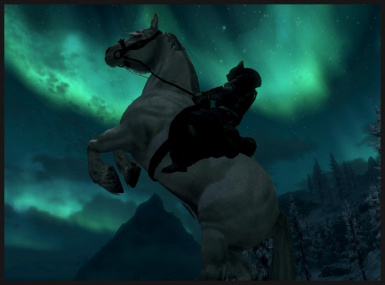 Created by Seirun, this patch is for those using Immersive Horses and V2.1. 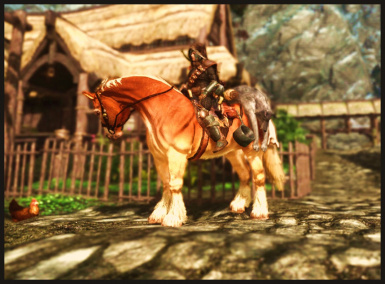 Download and make sure it is below Immersive Horses and Aeonbarr in your load order. 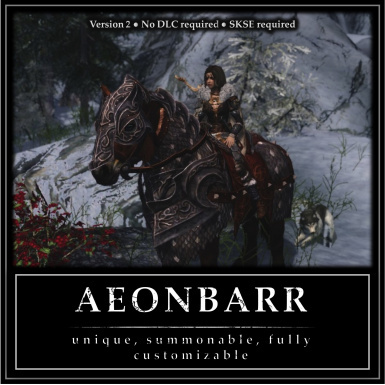 Adds the unique, summonable horse, Aeonbarr. 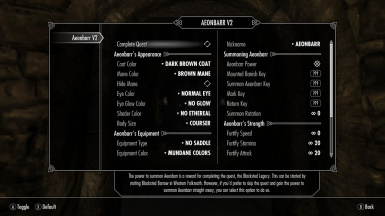 Also adds the quest, "The Greywater Legacy", the reward for which is the ability to summon Aeonbarr. 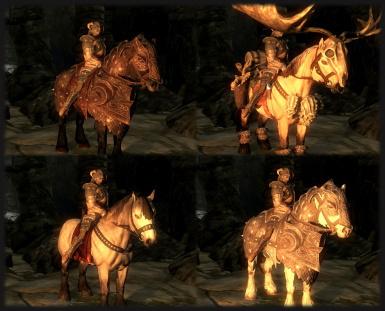 Adds the unique, summonable, customizable horse, Aeonbarr. 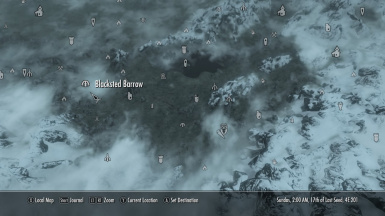 Also adds the quest, "The Blacksted Legacy", the reward for which is the ability to summon Aeonbarr.